I am a professional 3D artist and I built this system specifically for the software I use. Software includes, Maya, Zbrush, Mari, Arnold, and Photoshop to name a few. My previous machine was a i7 3770 with 16gb of Ram. The video card for a long time was a GTX 560ti, and then later a 970. I decided to upgrade to something bit more professional. I decided to take a gamble on Ebay and pick up a Xeon 2699 v4 22-Core CPU. The price was worth it after seeing what Intel decided to charge for the 6950x. The only downside to running a Xeon is the slow boot time. Though a slow boot time is worth it when I am cutting production time down by a lot. Custom PSU cables are from cable mod. The colors are a bit funky but i like. I cannot believe how high is the price to performance ratio on that CPU you found. 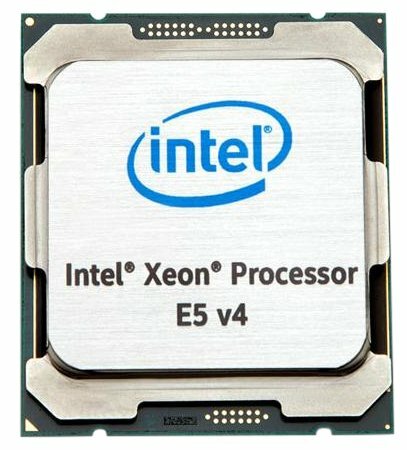 Well, I knew that Broadwell Xeons were going to come out soon. So I kept Ebay tabs open and setup some filters. A batch of 10 came up and I decided to take a gamble on it. Especially since it came with a decent warranty and return policy. I pulled the trigger when I saw them selling like hotcakes. I put it in, ran it with the software I normally use. So far so good. I was inspired when I saw Linus put a Xeon in an X99 build and saw the benchmarks, so I decided to do the same. That's a hell of a workstation, man. I'm jealous of your storage alone! Awesome build. Holy hell! Want some computer with that overkill? Btw how on earth did you manage to get that motherboard so cheap? I think thats the standard price for that motherboard. 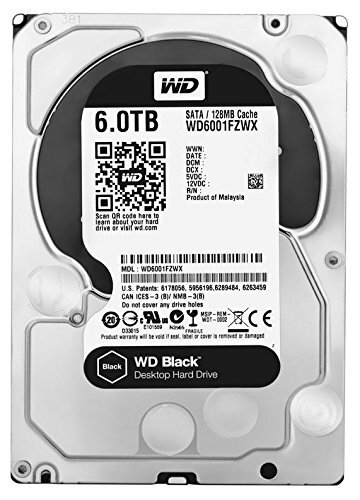 Its currently on newegg.com for that price. woops!, This should actually be the MSI Gaming Carbon, which goes for 330. When I saved this part list, that board wasnt on this list yet. wow, I havent seen a build this awesome in a while. This is amazing! Nice dude Nyan cat would be proud!!! Wow, this is an amazing computer. You probably did not need to say you were an artist, as the pictures explain it instantly. Why not Quadros if you are doing pro-level work? The 1080 actually beats the quadro m6000 in most of the software i use. Certain applications are also starting to use Direct X which is a plus for content creation. A $700 card was an wasy choice for my wallet over the $5000 quadro m6000. This is an awesome build man! +1 for the rainbow cables man! LMAO, I love the cables! The board lighting is not bad. Has tons of features. However I have two issues. The motherboard power button and two surrounding buttons stay Red, no matter the color settings. The price to performance ratio... IT'S OVER 9000! its on 4000 U$D too. Not trying to be rude but why didn't you go with a quadro card? Also, would you mind doing me a small favor? I sort of ****** up ordering cable combs for my custom sleeved cables. Accidentally ordered combs that are proven to work with cable mod cables instead of the ones that are more generic for custom cables. So if you don't mind, could you measure the width of the cablemod cables? I wanna know if my cables are the same size. Thanks! I chose paracord as my cable sleeving. Well, hopefully cablemod uses 550 paracord. If they do I am fine. Thanks, I wanted to do more rainbow stuff but started out with this. I haven't seen any rainbow cables and didn't want to do the standard rainbow colors. Overall I am a fan. Would the #*? !> downvoting all the comments please stop this!?! btw PCPP: look at this build! We need that favorite button now!!!! Think you got wrong PSU and GPU in your part list tho. Thanks, I will update this ASAP. The part list was made a few days before i ordered some things changed via price. Ended up going with the Evga parts since they were bundled on newegg and not overpriced to oblivion. your build is the only one with a 22 core Xeon on a X99 board. i may try my luck on getting this over the 6950X now that the price of the 6950X is stupid at 1.7K USD for a 10 core with OC features. It all depends on what you are using your Rig for. If you are gaming and love to OC then this CPU is probably not the best choice. You are right though, the cost of the 6950x is insane. However with a Xeon you dont get any XMP memory features or CPU OC features. Gaming will be the other use of the planned PC. I need the cores for my Adobe Creative Suite because my side hobby is doing Cosplay Photography. In the description i mentioned I took a gamble on ebay. You can find lots of engineering samples/ used cpus. wow. Props to you mate! Engineering sample processors are illegal to buy or sell and are the sole property of Intel. Intel may demand the processor back at any given time upon discovering the use of an engineering sample processor. Hi- Your build looks awesome. got a question in mind - do you think MSI X99A Gaming PRO can handle all these cores?. did you ever test it? I haven't see any info about No of cores supports in MSI support manuals. Just for curiosity. I'm looking to build something similar to this but with less cores-12. Have a plan to upgrade CPU to support more cores in the futures with same MOBO. So looking for some best board with more cores support features. If the motherboard supports the CPU, it should use all the cores. All 22 of mine are used as I use it daily with my software. Just remember that if you go Xeon, you are not going to be using a lot of the features this mobo offers. 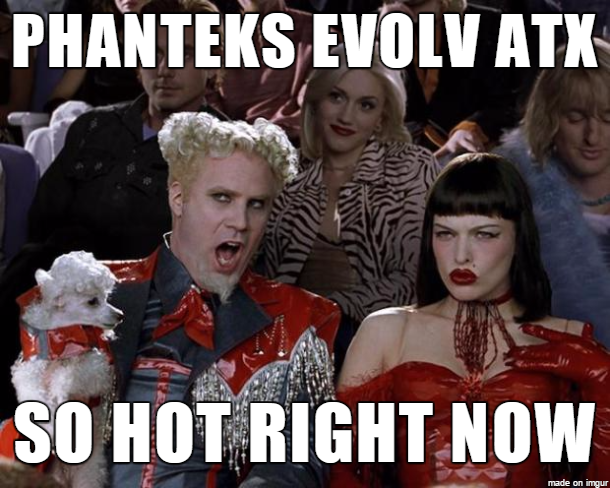 such as overclocking, etc. how do u like the mobo? had any issues during set up ? The motherboard is nice. I mentioned that the LEDs set to white has more of a blue look but that is a minor complaint. Setup was really easy , and out of the box it works with Broadwell EP CPUs. Everything booted up fine. Post some Cinebench numbers or some render or export times in applications, i want to see them! Great looking build...question- do you know what color variant the PSU cables are? I can't find them on cablemod...those are the cherry on top! Definitely thought about it. I have a 970 I would like to put in and try before it goes away. I am curious to see the performance in certain applications with and without it.